Featured Builder of the Month! We’re proud to announce that we have been selected as the featured Builder of the Month in Builder+Architect Magazine. 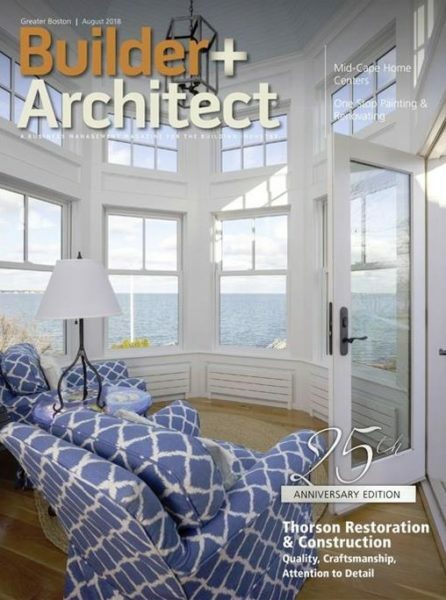 This business and lifestyle publication which has been in production since 1937 has chronicled some of the most successful builders and remodelers in the Nation. The August 2018 issue features not only several of our projects but chronicles how Eric built a loyal list of clientele through insight, dedication, fortitude and trust. 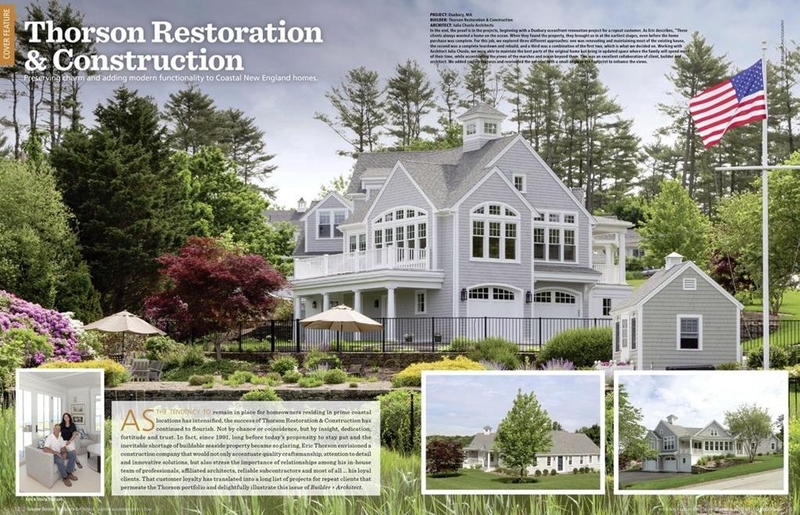 The photos beautifully represent a sampling of our latest work to build, renovate & restore some of the finest homes on the New England coastline. We’d like to thank all of our loyal clients, suppliers & trade partners who helped make this feature possible!